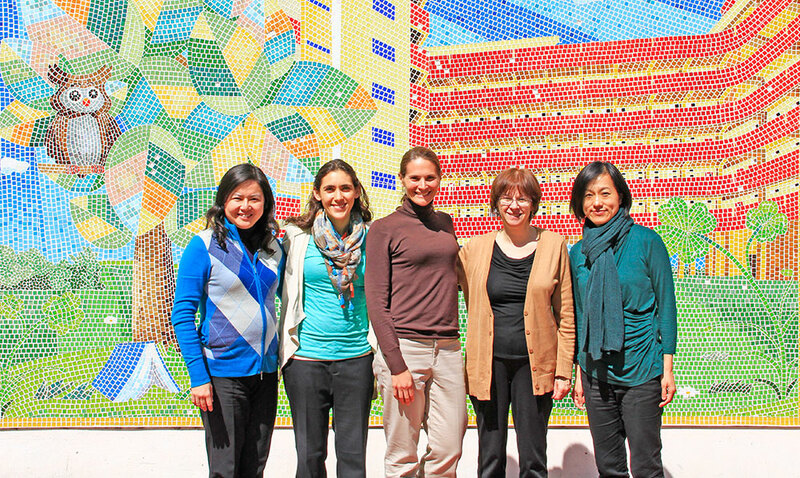 In late February, coordinated by Faculty of law and our centre, representatives from D.C. Street Law Clinic of Georgetown University Law Centre visited SKH Holy Trinity Secondary School at Homantin, Kowloon. The purpose of the visit is to explore potential collaboration opportunities for HKU and the secondary school, especially for the adaptation of the Street Law High School Clinic program from Washington D.C. to Hong Kong. D.C. Street Law High School Clinic program is a two-semester clinical program of Georgetown University Law Centre. The law students teach year-long elective courses in District of Columbia high schools. The courses teach legal and civic dimensions of criminal, tort, consumer, housing, family, human rights and other law and culminate in a city-wide mock trial competition. Representatives from the D.C. Street Law High School Clinic Program, Faculty of Law and our centre visited a local secondary school, SKH Holy Trinity Secondary School, to discuss partnership for experiential learning. It is an excellent experiential learning opportunity for law students and local high school students. Through teaching street law, or practical law for laypersons, in an innovative way to the high students, the law students learn the topics through the application of their legal knowledge in high school students’ context as a part of their civic education. In return, the high school students have opportunities to learn about law in an experiential way. It is also highly effective in developing the lawyering abilities of law students as a matter of clinical legal education. Professor Richard L. Roe, Georgetown University Law Center and Director of the D.C. Street Law Clinic and his team were invited to come to Hong Kong to train HKU law students and to share his experience in this clinical program with interested faculty members in the GHELC seminar series in February 2014. 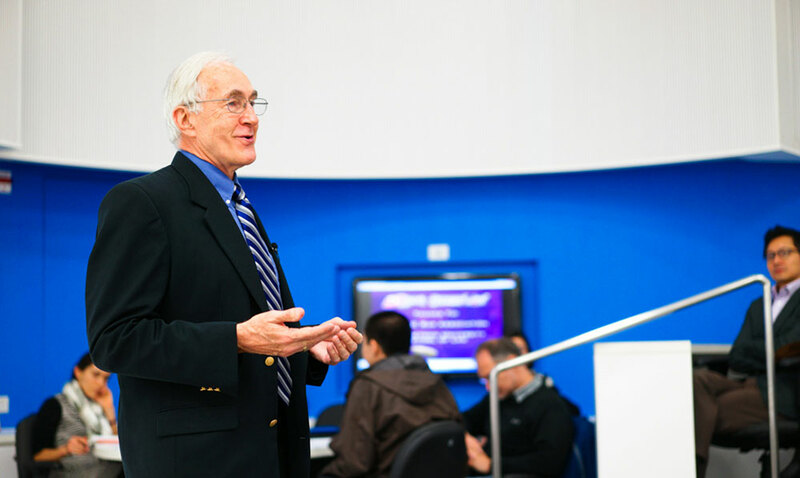 Professor Richard L. Roe of Georgetown University Law Centre shared the teaching and learning of D.C. Street Law Clinic with HKU faculty teachers. After the seminar, our centre, together with representatives from Faculty of Law, HKU and D.C. High School Street Law clinic program, visited SKH Holy Trinity Secondary School to explore the possibilities of implementing a similar street law program in the school. 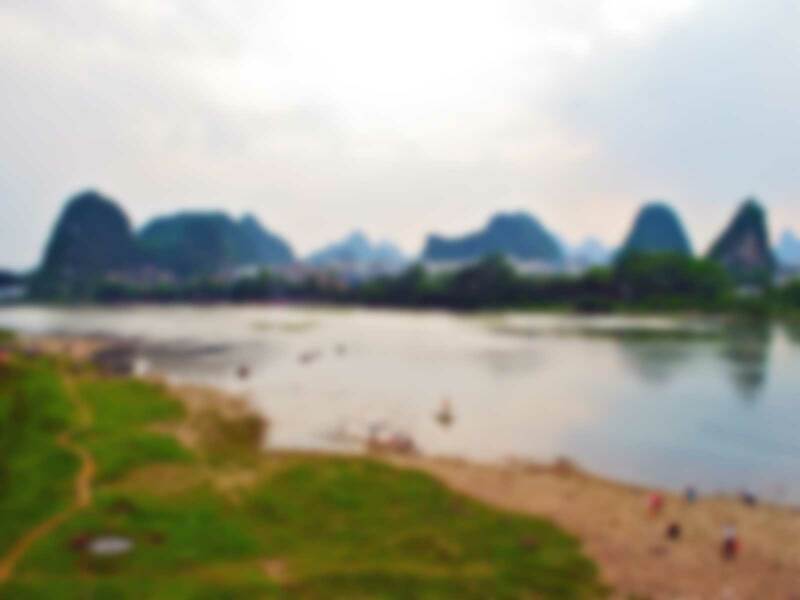 Established in 1978, SKH Holy Trinity School is a secondary school using Chinese as Medium of Instruction (CMI). The school leadership welcomes collaboration aimed at strengthening of the school’s community engagement with the local area and enhancement of the students’ English standards. Discussion with the principal, vice principal and the head of the liberal studies is still in progress. Though there are various technical issues that need to be solved before the street law program could be integrated into the liberal studies curriculum, both parties have indicated interest in discussing further about the cooperation in details. In addition, SKH Holy Trinity School is also open to projects and initiatives that would increase students’ motivation and confidence in learning. Further opportunities in the roof-top/vertical farming or redesign of the public space at school have been also presented. With the experiential learning becoming a trend for education at all levels, our university could play a more significant role in taking learning out to the real world for students at both high school and university level. The Experiential Learning Fund supports Faculties in introducing, expanding or enhancing experiential learning in their undergraduate curriculum. The deadline for the first round of application is May 16, 2014. 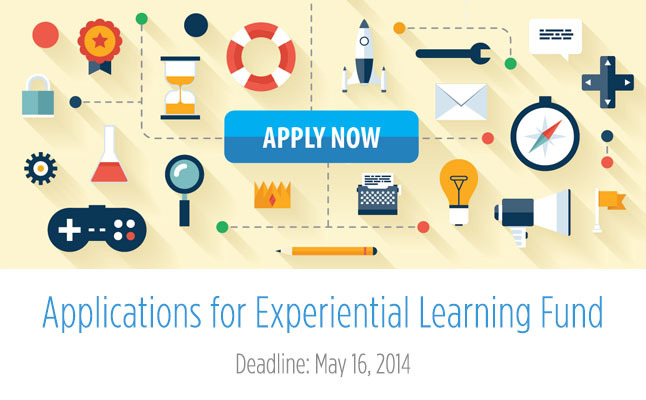 This round of application is for experiential learning projects to take place in 2014-2015 academic year. 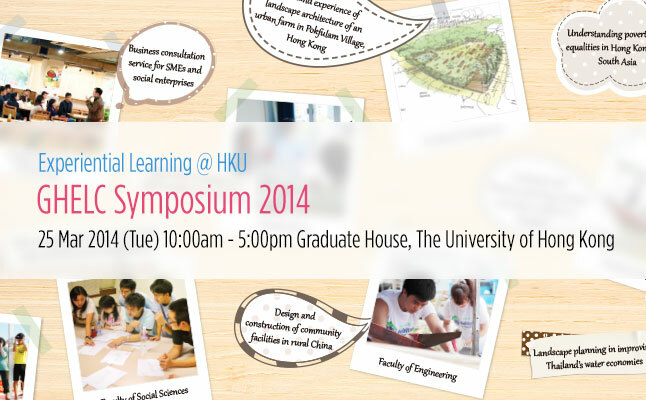 The GHECL Symposium 2014 – Experiential Learning @ HKU was held on March 25, 2014 with around 150 participants attended. The symposium was a platform to share the best practices of teaching and learning of experiential learning courses in HKU. Community partners and faculty teachers discussed the insights of university-community engagement, and students shared their learning journeys in experiential learning courses.